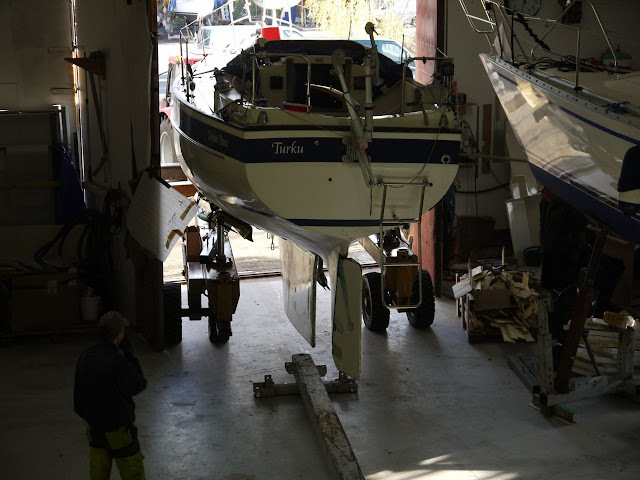 This morning Dolphin Dance was moved from yard to a boat shed, where she will be spending the coming winter. So everything is now about ready for the winter refit/renovation. 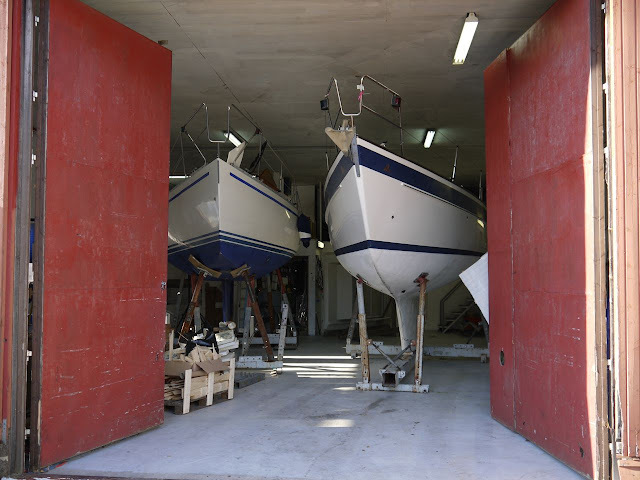 First on the to-do-list is polishing and waxing the topsides and coachroof, which I will probably start doing next week. 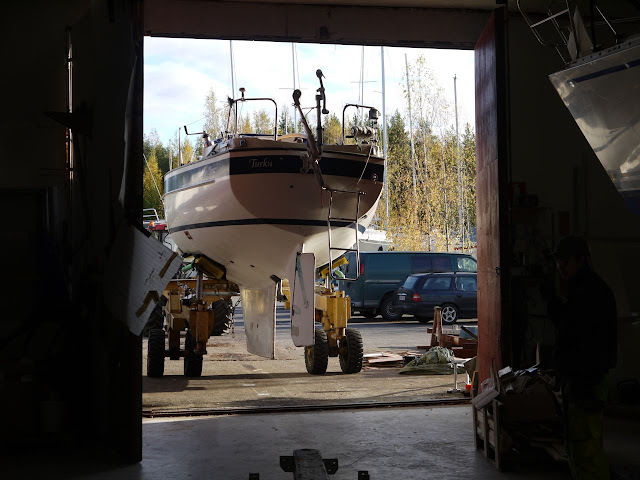 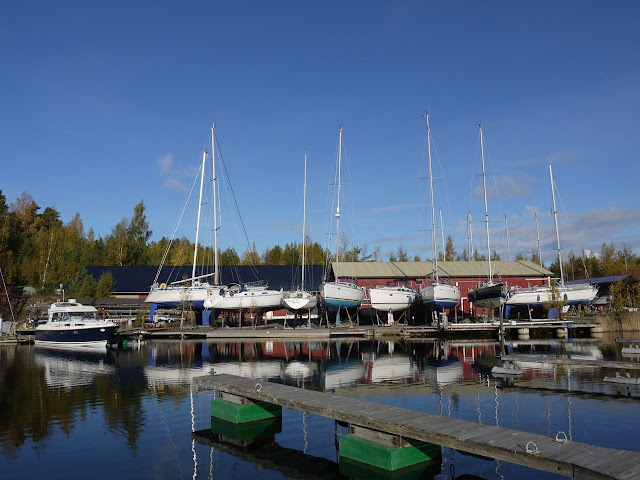 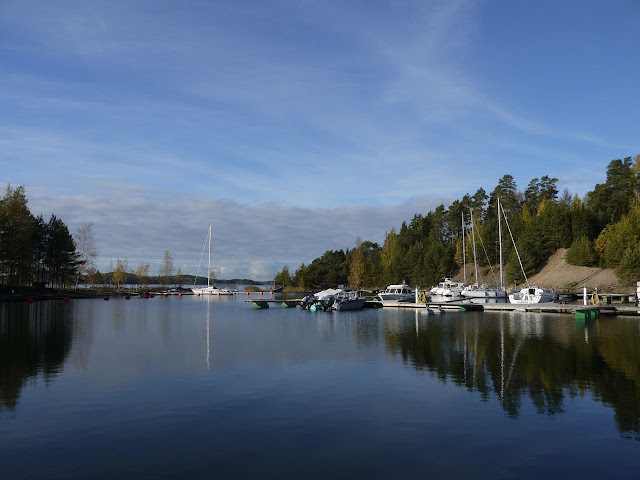 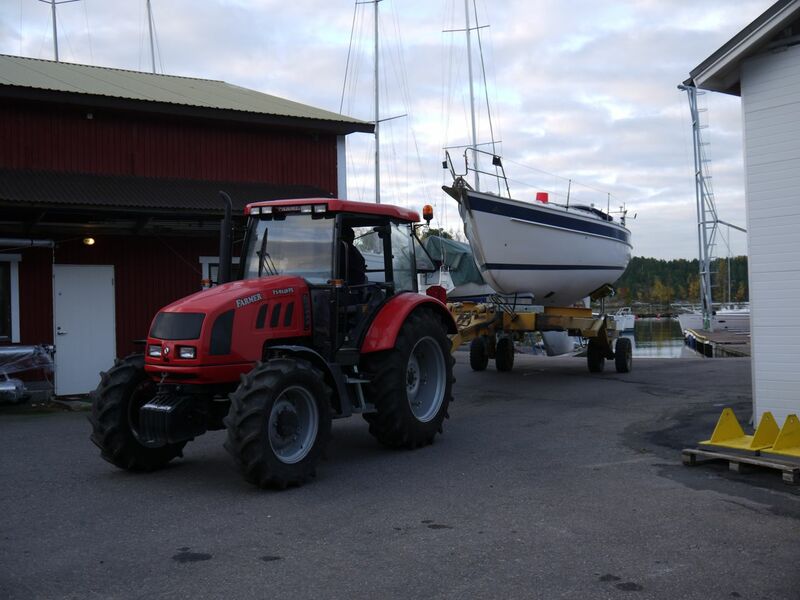 The actual renovation plan is however still to be done, but I will keep you updated after we have had time to go through the boat and make the plan with Airisto Marine, that is the company doing the renovation. The hull was washed thoroughly once again, before taking the boat indoors.